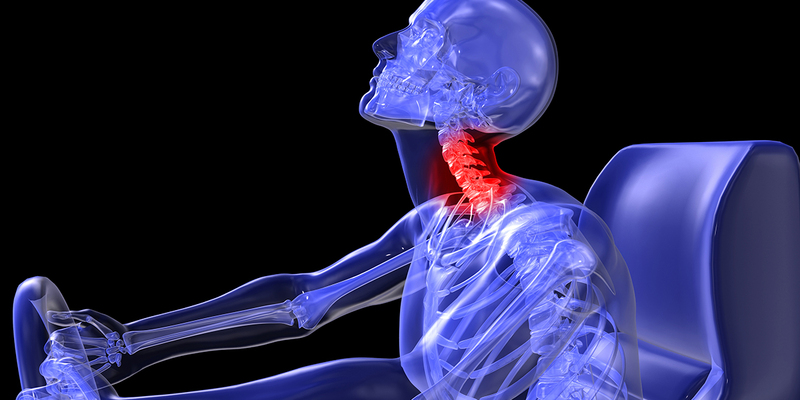 The Institute and Faculty of Actuaries (IFoA) has released data revealing a 65% reduction in legal costs for third party whiplash-type injury claims. The IFoA 2014 updated report into third party motor insurance damage and injury claims highlights that 2013 legal reforms have had a noticeable effect on motor insurance claims. In the nine months following the implementation of the Legal Aid, Sentencing and Punishment of Offenders Act (LASPO) reforms, the report says that the cost of whiplash-type bodily injury claims has reduced by 19%. Additionally, researchers found that the frequency of bodily injury claims following the introduction of LASPO in 2013 has fallen by 12% and that the number of claims management companies (CMCs) has decreased by over a third (35%) during the last 12 months. This follows a drop of 24% in the previous year. As a possible result, motor insurance premium levels are 15% lower than the previous year, having fallen by 2.8% in the second quarter of 2014. However, on average, premiums have increased by 2.2% per annum from 2008 to 2014 according to figures taken from the Confused.com/Towers Watson Car Insurance Index. The IFoA has also discovered that a reduction in the number of serious injuries (6%) and fatalities (2%) appears to be most prominent in Greater Manchester, Gloucestershire and the West Midlands. You can download short version of the report here.